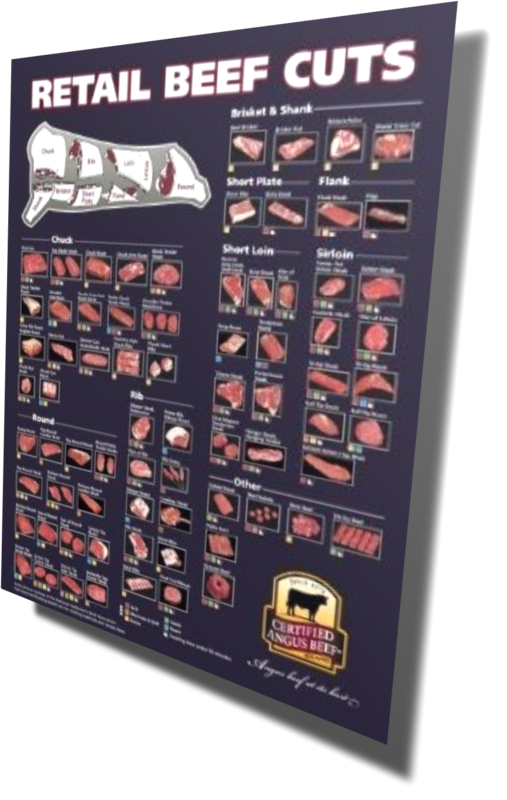 City Beef – Where Good Tastes Meat! We speak English, Spanish, and Polish! 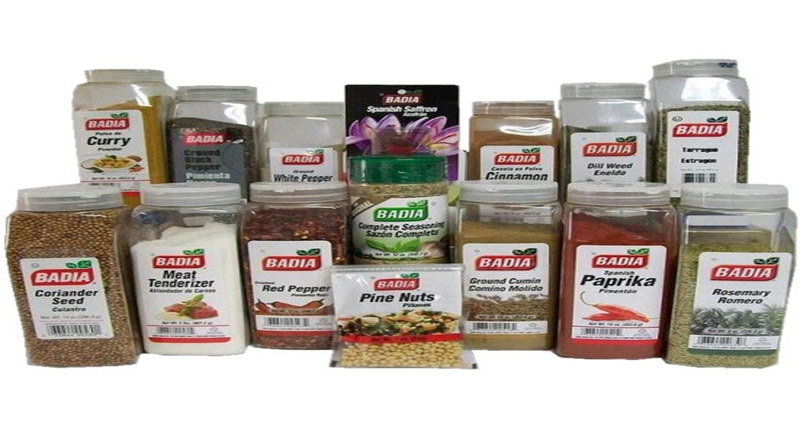 We are the Sole Distibutor in the area of Badia spices. 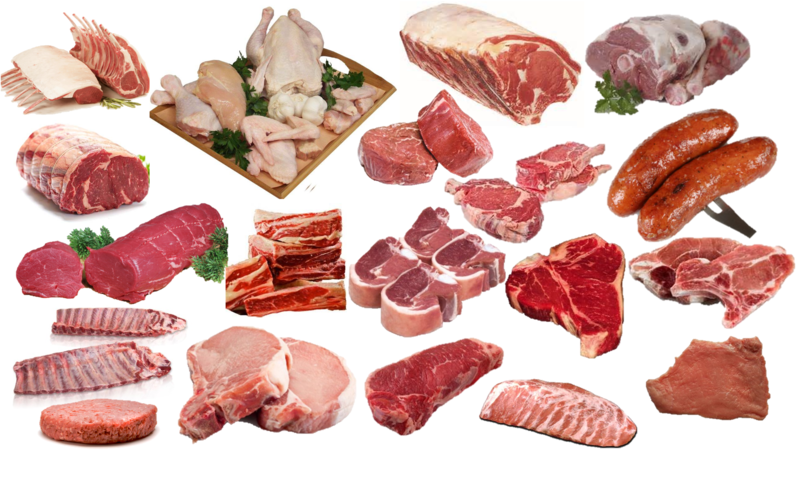 Beef, Veal, Pork & Ham, Chicken, Whole Pigs, Lamb, Goat, Dairy, Frozen Meat Products & Seafood, Market Fresh Produce, Oil, Seasonings, Cheeses & Deli Meats, Canned Goods, Dry Goods, and Restaurant Supplies. We Cut, Portion, Pack, & Grind Meats Daily. 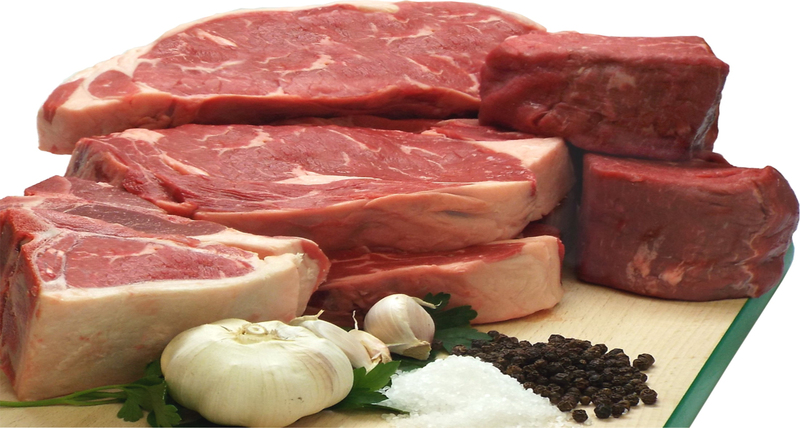 We Also Produce Prepared & Seasoned Meats, Sautéed Vegetables, and Specialty Meat Products. 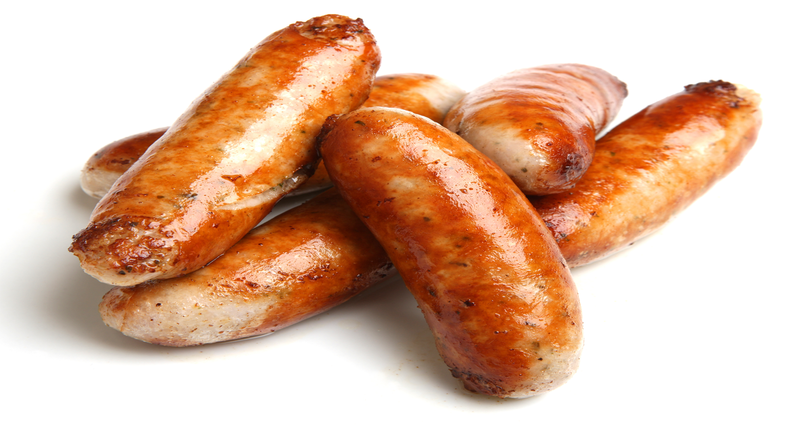 Portion controlled fresh meat products (steaks, chops, roasts, & cubes), ground meats (beef, pork, chicken, turkey, lamb, & patties), fresh poultry by the case or smaller pack, sausages, and whole pigs. Enjoy our wholesale prices available to one and all. 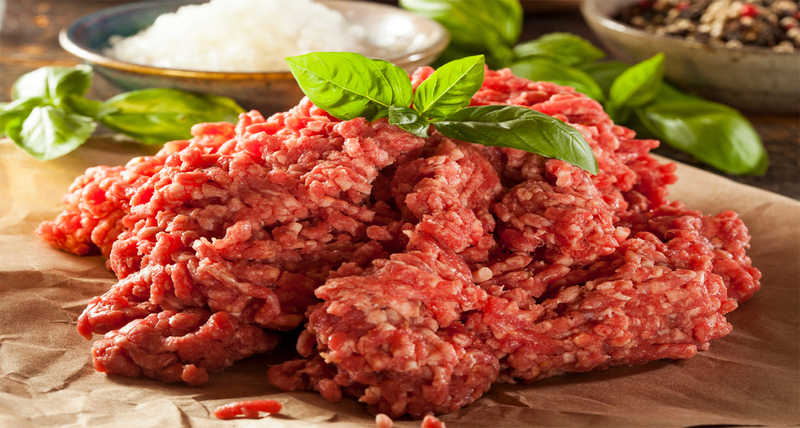 City Beef is your preferred choice for your next function from corporate to backyard barbecue. Come and see the difference real quality makes. City Beef & Provisions located in Trenton, NJ has been serving restaurants, institutions, and individuals in Mercer & Bucks Counties and beyond with quality for over 60 years. 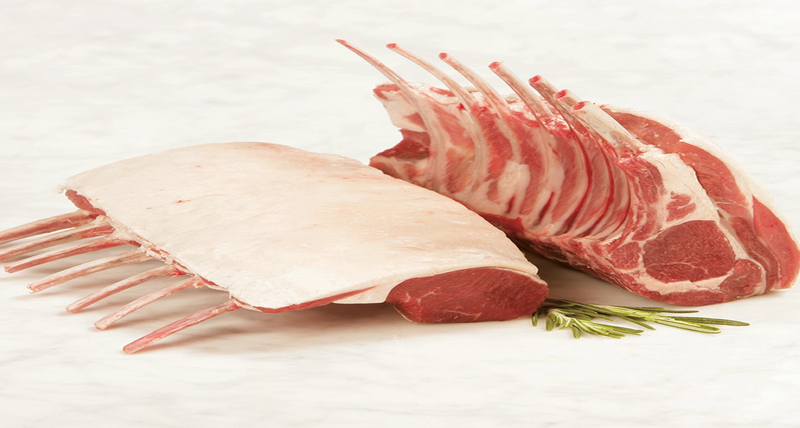 [column_content type=”fourbox” title=”Roasts and Larger Cuts of Meat” Nullam quis sodales magna, non luctus nibh. Duis molestie mi eget risus efficitur venenatis. Etiam elit erat, dignissim in sagittis eget, aliquam ut diam. Aenean aliquam vulputate egestas. Monday to Friday: 7.00A.M. to 4.00P.M. © 2016 City Beef. All Rights Reserved. Designed by Revitalize Solutions.